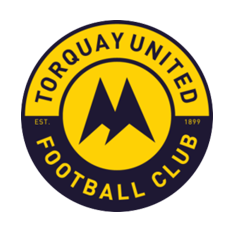 On Tuesday night, the Seagulls were unlucky to only come away with a point in front of a 1,730 crowd, Torquay’s shot stopper denying the Seagulls on a few occasions with quality saves. 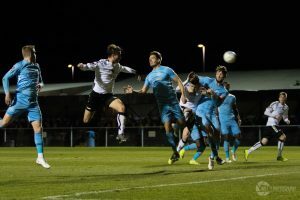 An early chance for Torquay striker Jamie Reid led to the former Exeter man driving wide of the goal, before Brad Ash appeared to receive a push in the back from a Torquay defender as he looked to connect with a low George Nurse cross. Visiting keeper Shaun MacDonald palmed away an inswinging free-kick from Jarrad Welch, before Opi Edwards and Reid both fired wide of Luke Purnell’s goal inside a minute as the tempo seemed to be getting quicker. Jacob Cane and Naby Diallo both earned themselves bookings midway through the first half, both going in hard on George Essuman and Reid respectively. Welch fired over from 25 yards out after bringing the ball down and attempting the spectacular, before the Seagulls took the lead. A free-kick on the wing was put into the box by Welch, with skipper Cane flicking on. Stretching at the far post, central defender Matt Bower powered the ball into the back of the net with his left foot to break the deadlock. 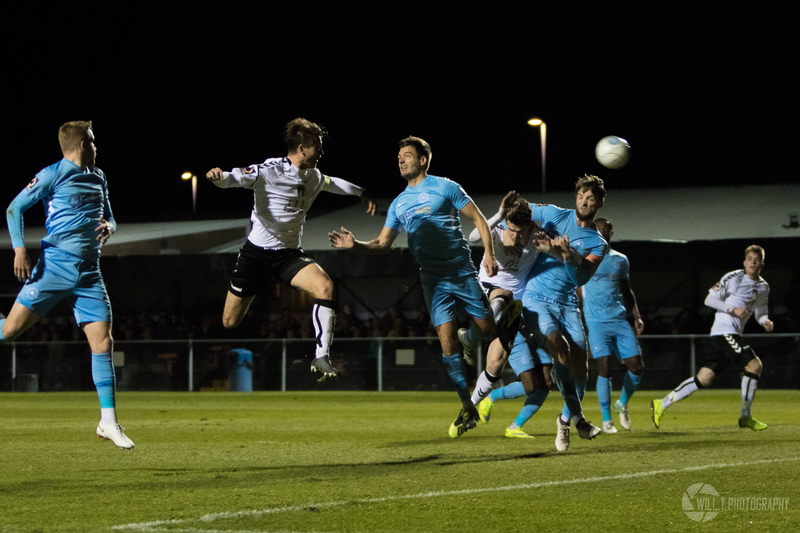 Jake Andrews fired a free-kick over the bar from the edge of the area as the clock approached half-time. After the interval, Torquay hit back quickly, a Connor Lemonheigh-Evans shot from outside the area parried by Purnell but straight into Saikou Janneh’s path. Janneh knocked the ball against the post with his first chance, but got a second bite of the cherry as the ball rolled back to him and he tapped in for 1 – 1. 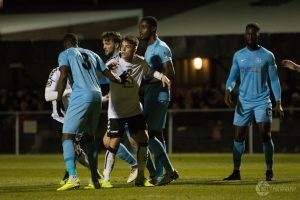 Louis McGrory threw himself in front of a shot to deny Torquay from taking the lead and Janneh fired over as he jinked past a couple of Weston challenges to maintain possession in the box. Torquay took their lead nine minutes from time when Pope and Jake Lee tried to play a one-two. 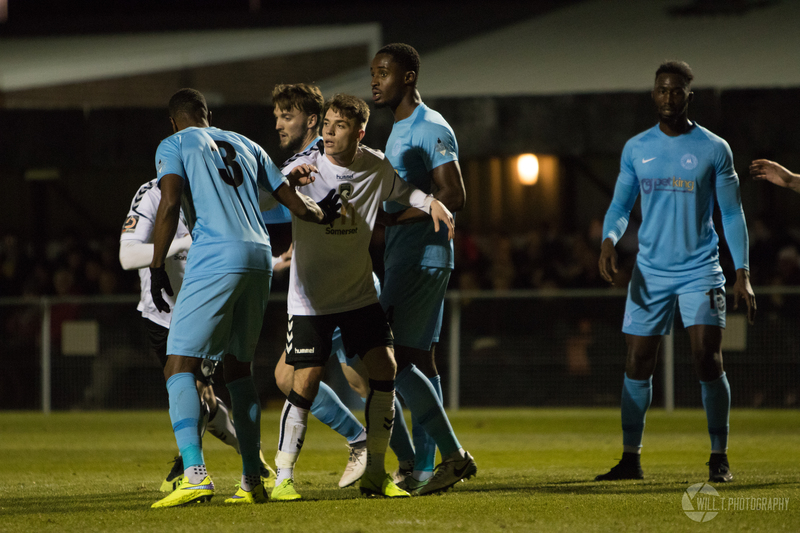 Having played the pass, Pope moved out of defence however Lee held on to the ball a second too long and was swarmed by Torquay shirts. Losing possession and now out of shape, Edwards could run at Bower and fire the ball into the roof of the net for 1 – 2. 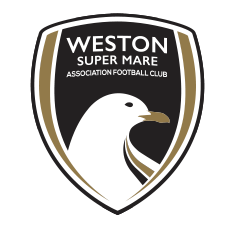 Weston were given a lifeline in the final few stages when a ball bobbling round the box was fired towards goal by substitute Jamie Lucas. Torquay sub Samir Nabi pushed the ball over his own crossbar with his hand, and was immediately shown his marching orders. Stepping up to the spot was Lucas, but his penalty was poor and MacDonald pushed his penalty round the post for a corner. From the corner, Torquay cleared the ball momentarily, but Weston would not let up. Welch tried his luck but found his effort blocked, and Nurse rolled the ball into Ash. Wiggling away from one, the striker took aim and lashed into the net from inside the area to cue dramatic scenes on the pitch in front of a large section of the visiting support, which they did not take lightly! 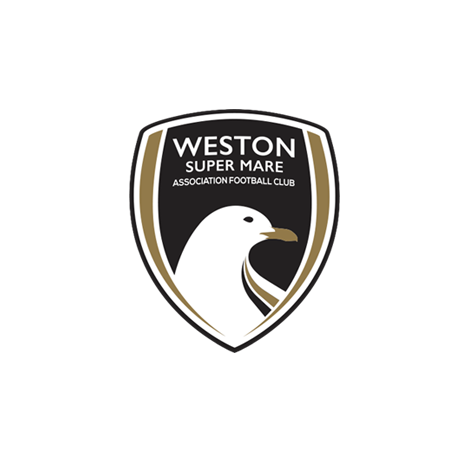 Weston kept their nerve for the final few minutes, making Torquay take only one point back to Devon with them. 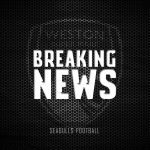 Weston XI: Purnell, McGrory, Bower, Cane (C), Nurse, Pope, Swallow (Lucas 80), Diallo, Ash, Welch, Lee. Unused substitutes: Morris-Edwards, Byrne, Llewellyn, Kingston. 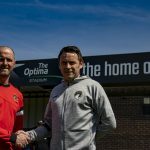 MOTM: Matt Bower – Gave the Seagulls the lead with a good finish inside the area, and stayed composed at the back while under Torquay pressure. Despite Torquay not exploiting his lack of pace, the on-loan centre back won his battles at the back.